Diminishes lines and wrinkles achieving a smooth, radiant and glowing skin ready to absorb cosmetic formulations more effectively. A gentle and relaxing exfoliation treatment during which removes dead skin cells, oils and other debris, eliminating blocked pores and comedones revealing rejuvenated and renewed skin. Treatment approx30 mins - £45.00. Bio-brasion™ microdermabrasion can safely and effectively be used for the following concerns: Fine lines and wrinkles, expression ageing, thickened skin, scar tissue, pigmentation, stretch mark reduction. For your best skin ever!! Special Offer Book a course of 6 - only pay for 5. Prescriptive Age Smart products available in salon. 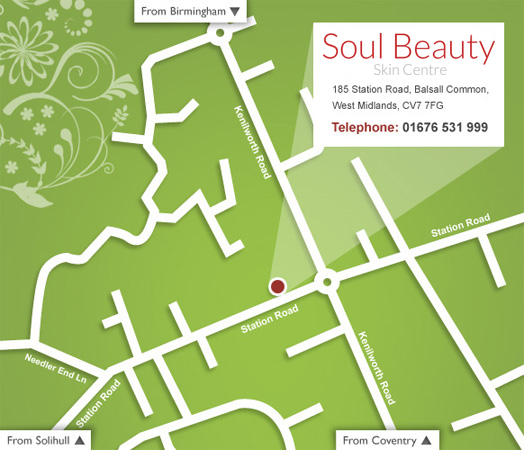 Relaxing Lines, smoothing wrinkles and folds, lip enhancement, skin resurfacing and Sculptra. £40.00 deposit required for all clinic appointments. Refundable off first treatment. Regular Monthly Clinic. Caci - non surgical face and body treatment helps gently tighten and tone sagging muscles whilst smoothing the appearance of lines and wrinkles. The dual tipped probes incease the effect on the muscle producing immediate and dramatic results. Stimulates elastin and collagen production, improving skin tone.